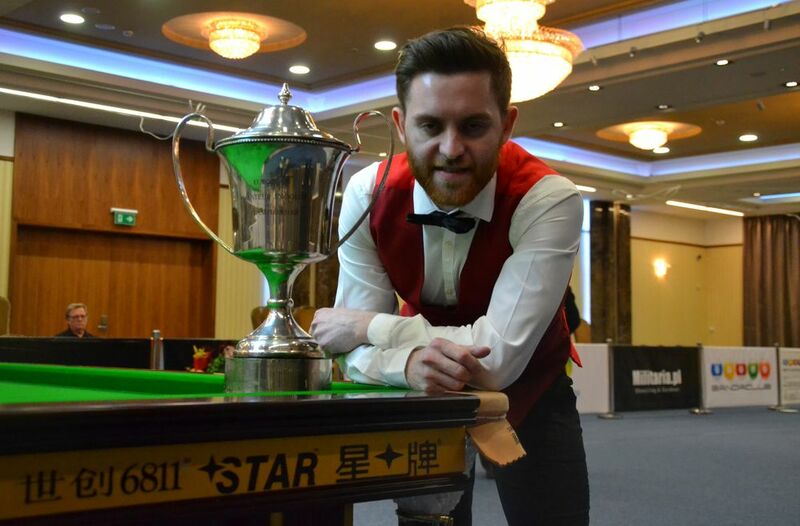 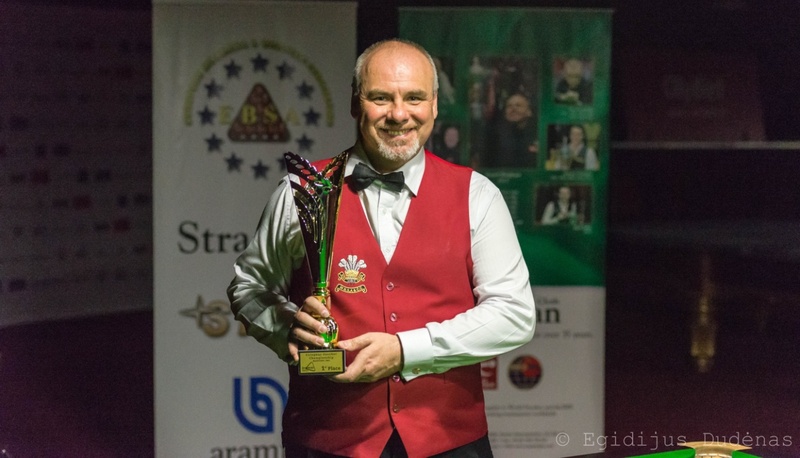 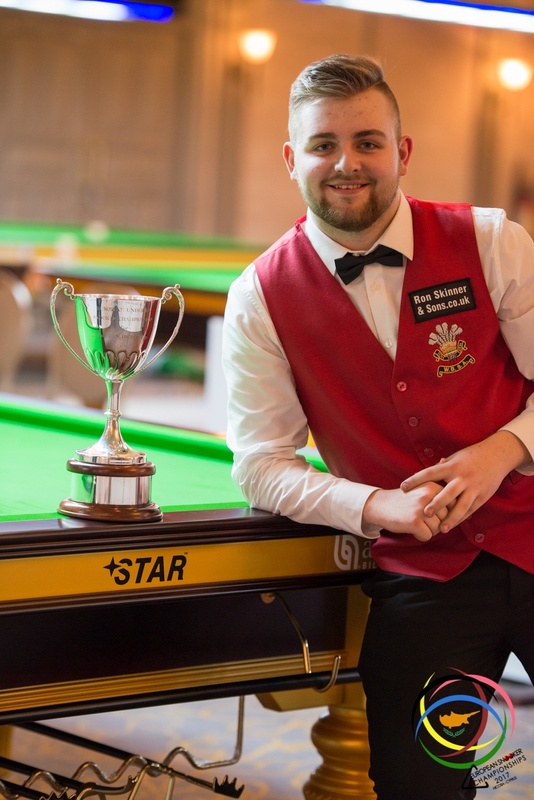 After a magnificent final between two great players Aaron Hill and Dylan Emery it all came down to the deciding frame and then Hill went to the table and banged in an 83 Break to win the title. 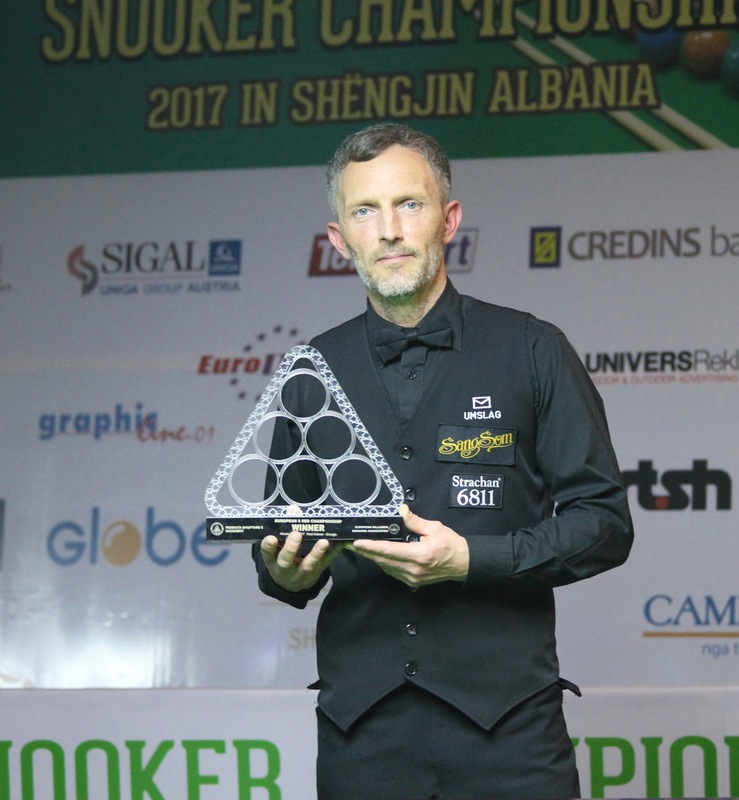 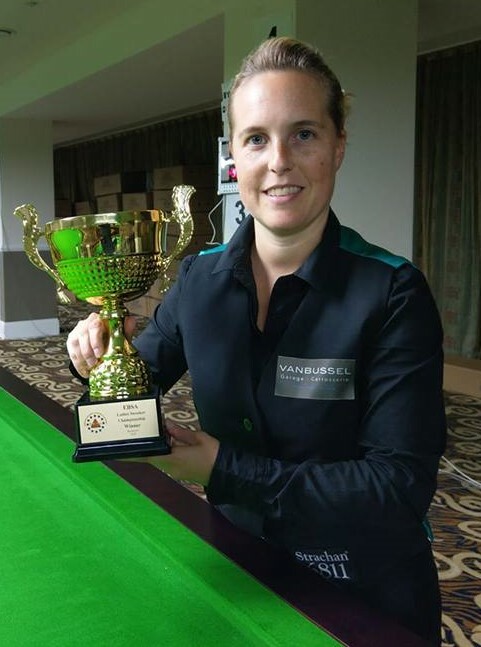 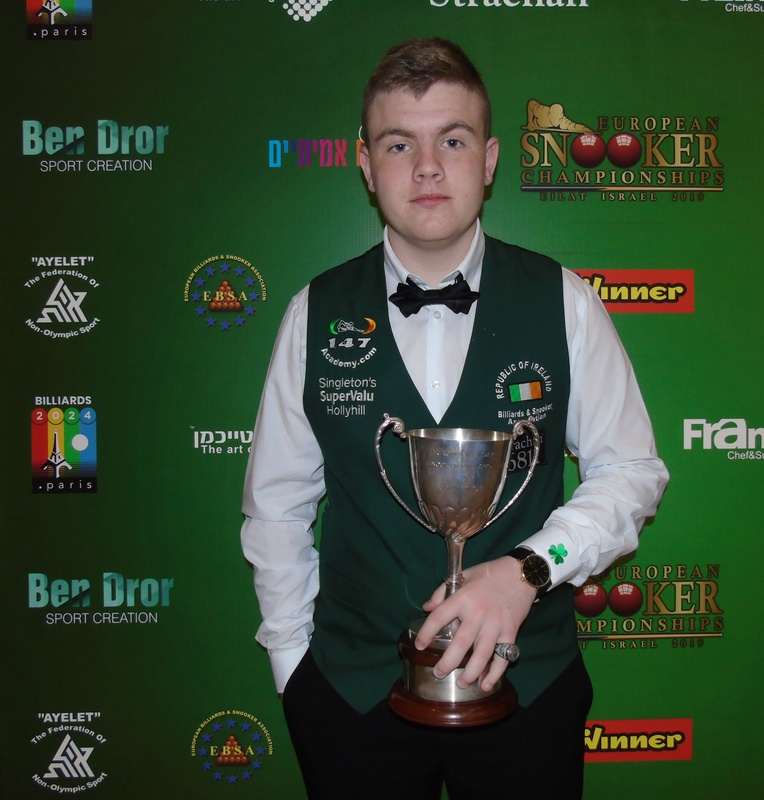 Aaron is the first Irish player from his City of Cork to win the title. 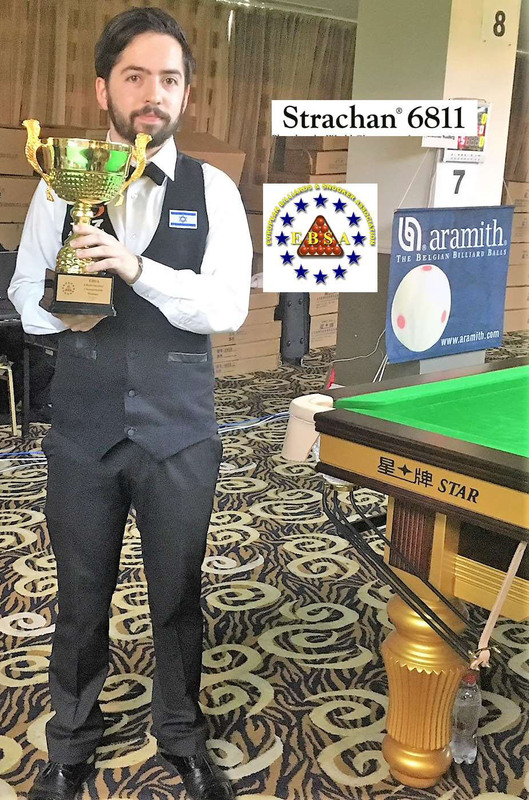 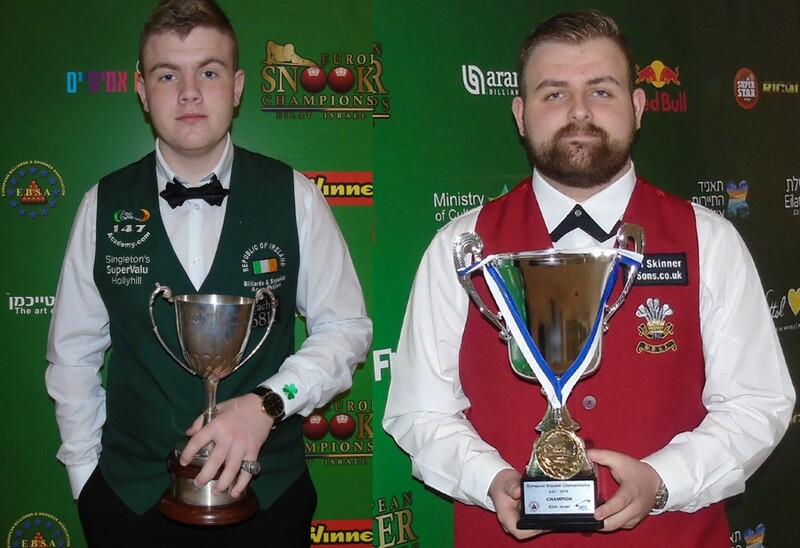 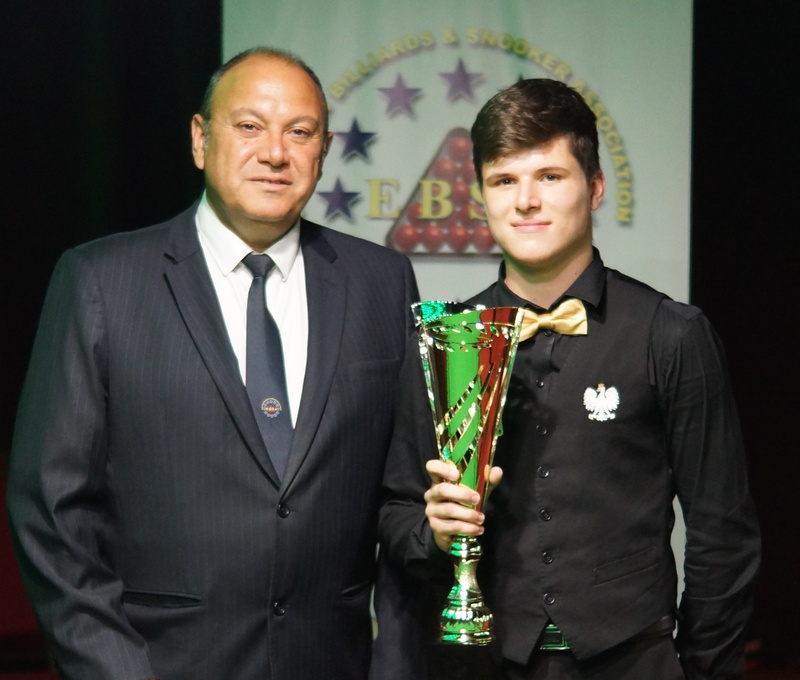 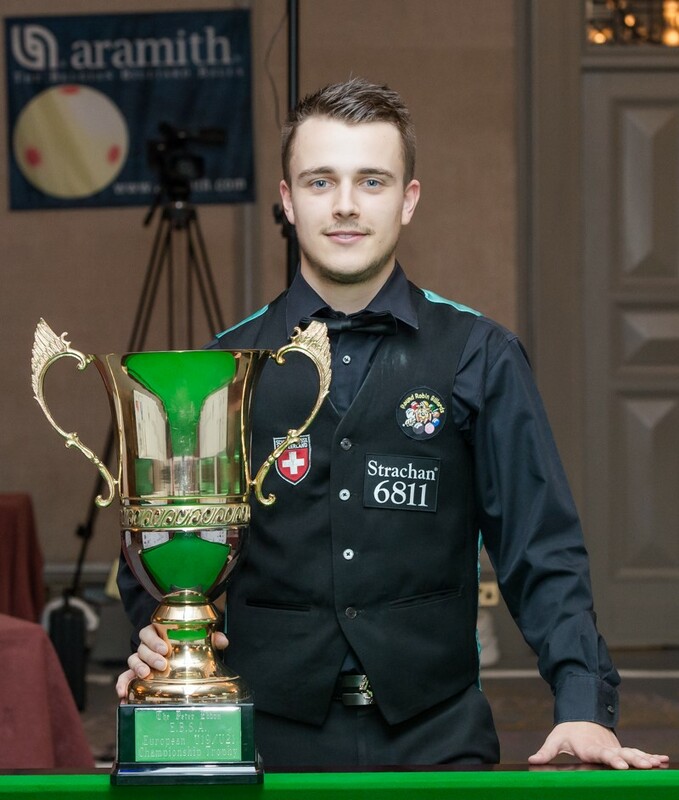 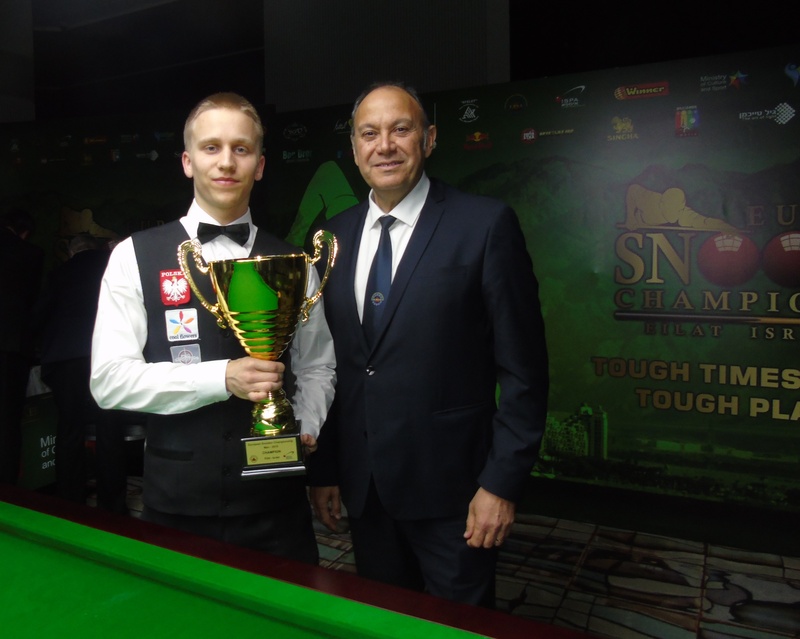 17 year old Jackson Page from Wales is the 2019 EBSA European U21 Snooker Champion following a very strong final performance against Ross Bulman of the Republic of Ireland. 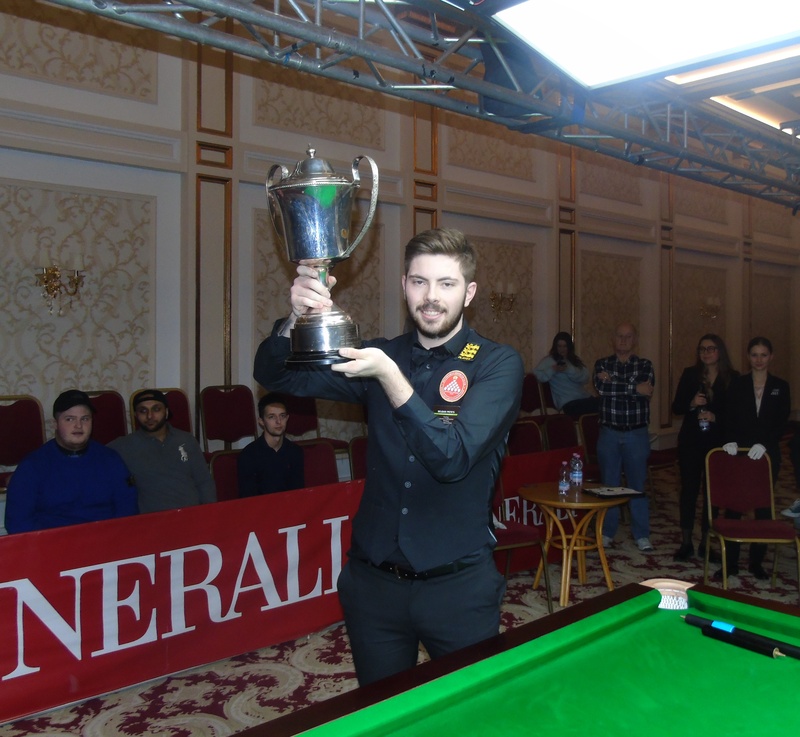 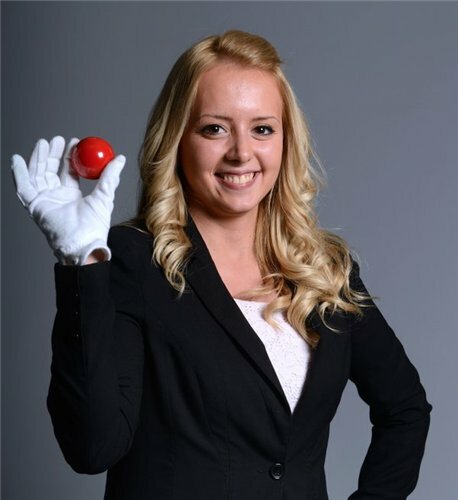 Page won the early battle in two frames which could have gone any way, but then he dominated the remainder of the match conceding only a single frame in the 5-1 victory. 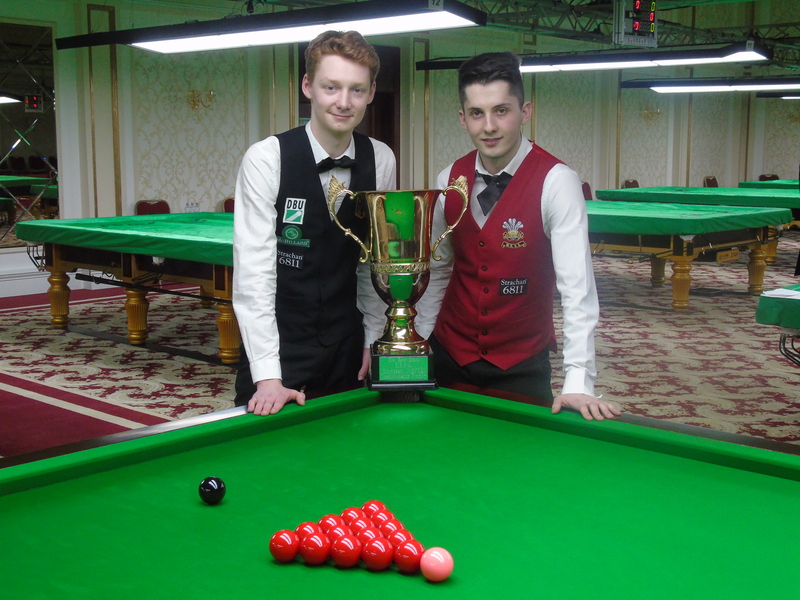 Page will now play in the Men’s Championship with little or no pressure and he could quite easily go all the way in that event too. 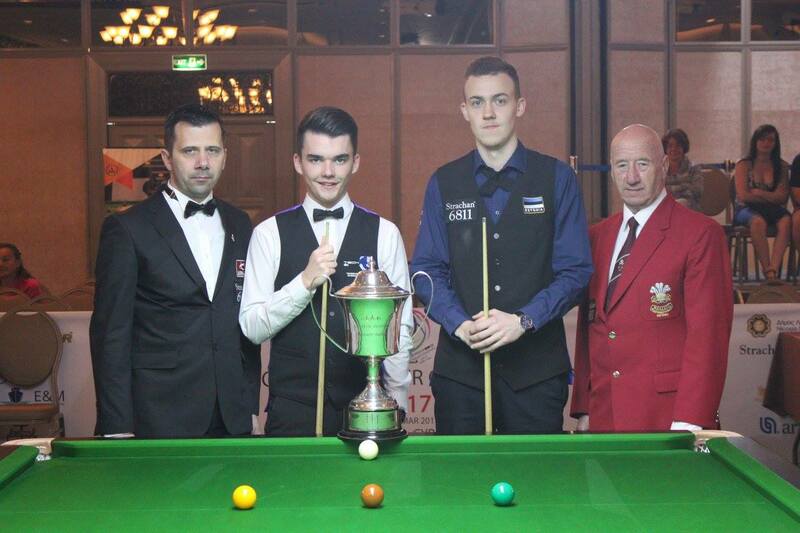 Wales celebrates again as Jackson Page lifts the European U21 Title.